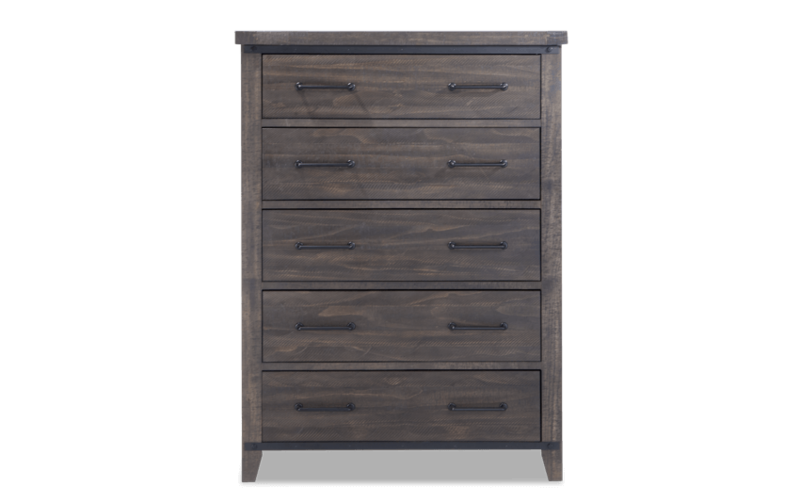 Storage is a piece of cake with my rustic Montana Chest! 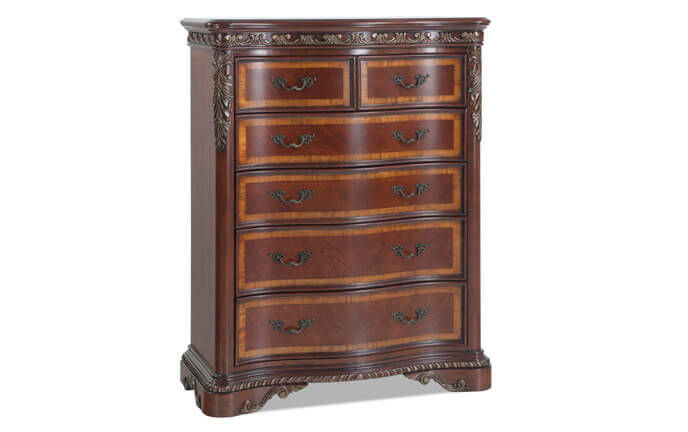 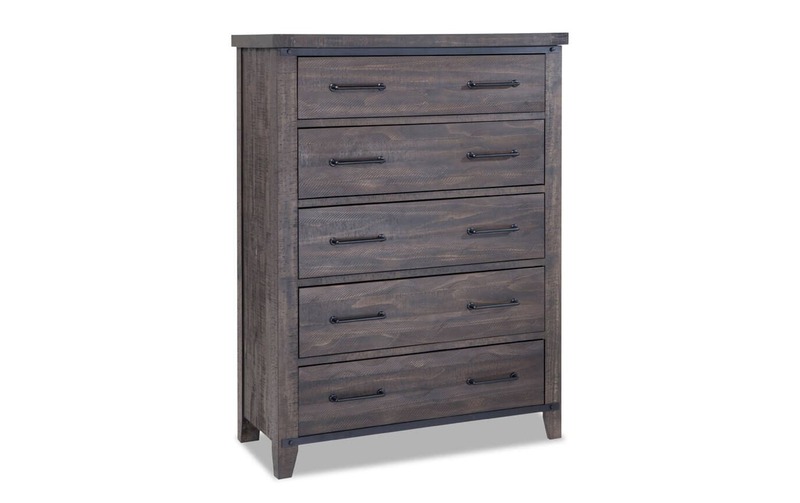 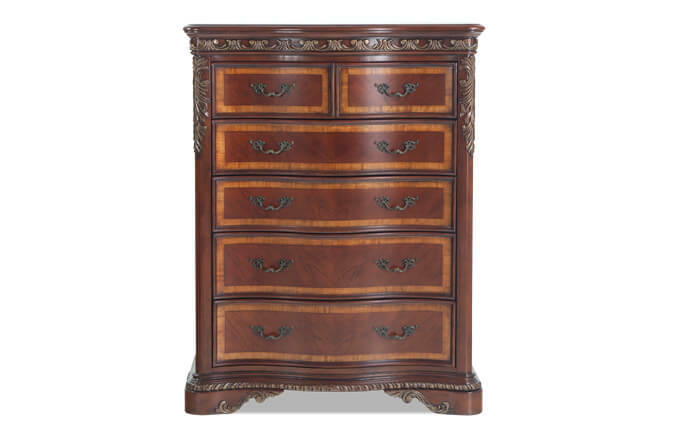 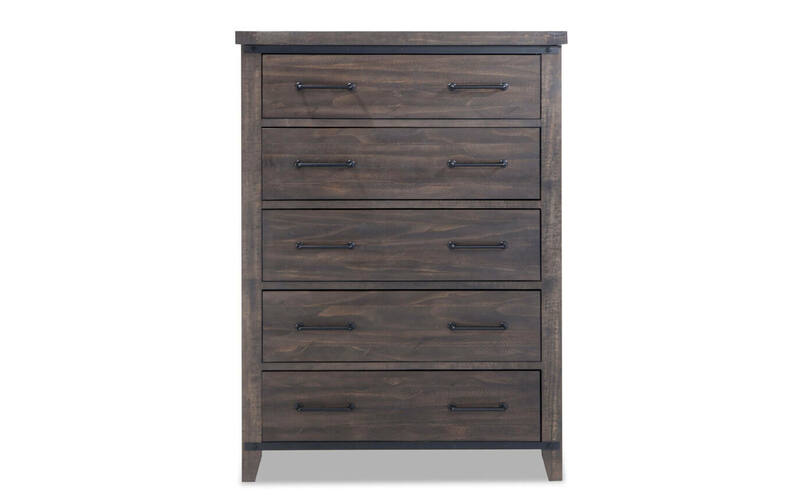 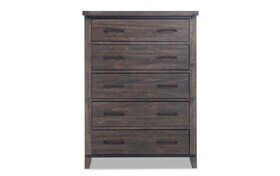 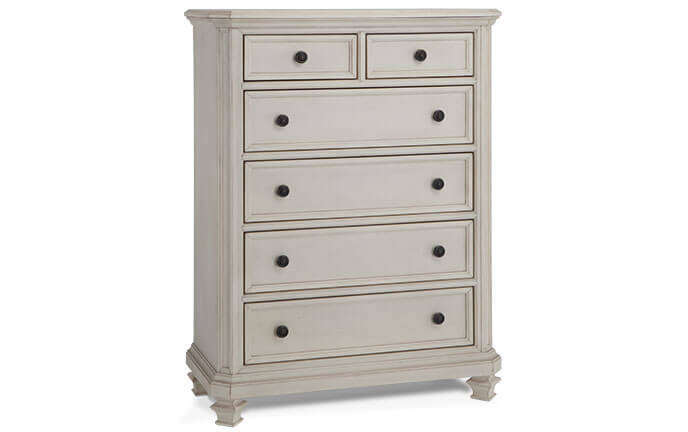 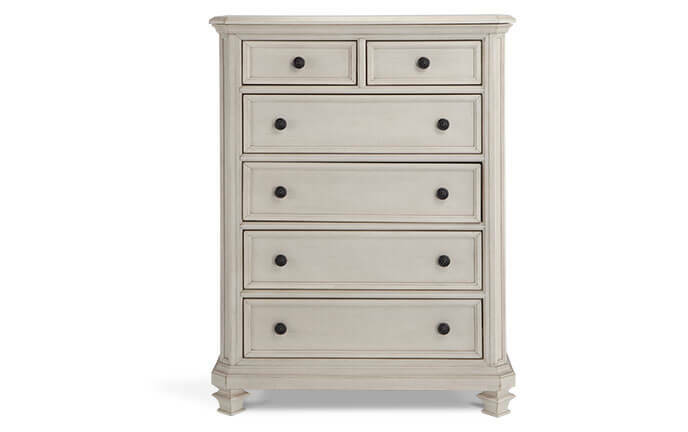 Constructed of pine solids and veneers and covered, this chest has it all. 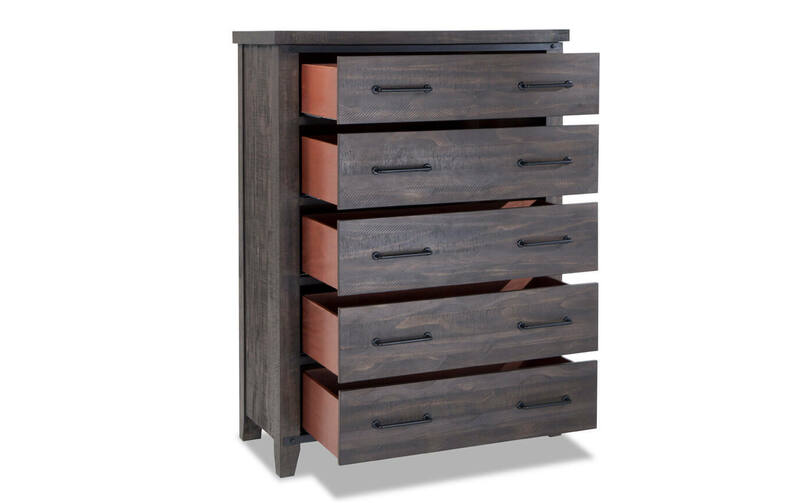 The five spacious drawers offer plenty of storage for clothing or accessories, while the stylish hardware completes the look. 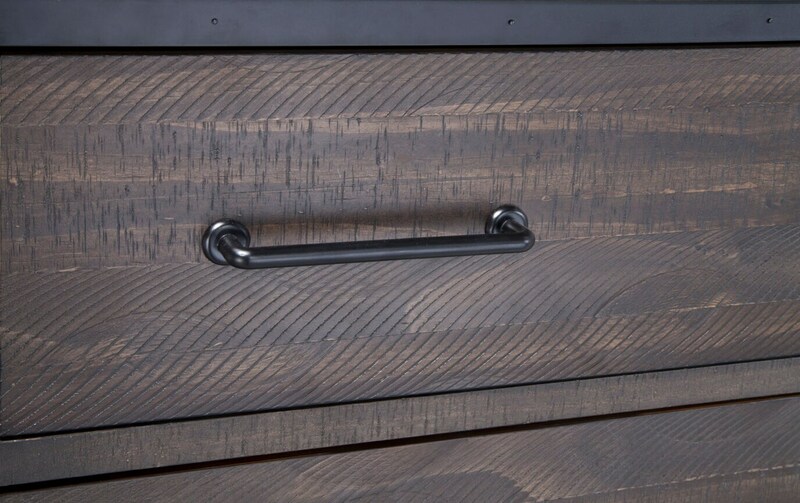 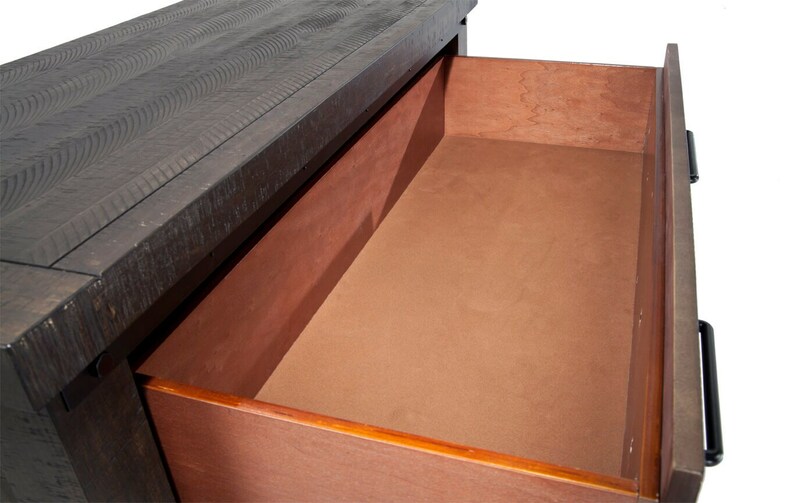 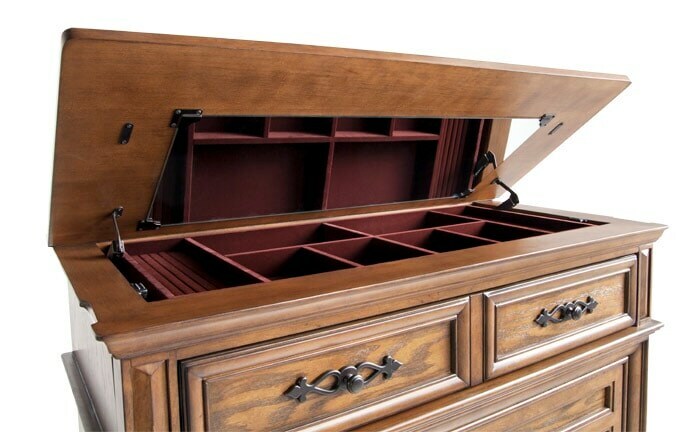 All drawers are self-closing and the top drawer is felt lined, for an added bonus! 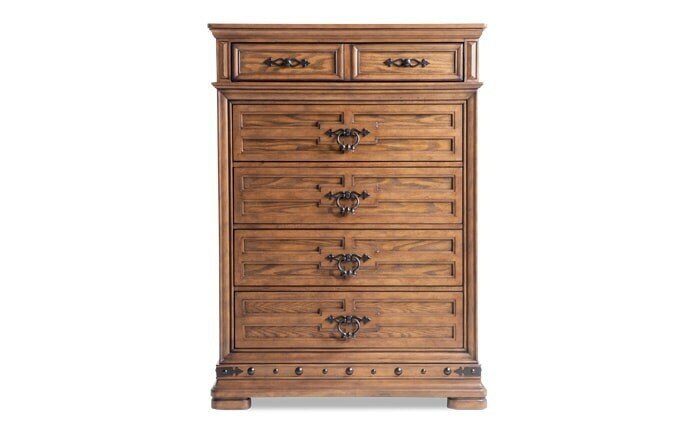 Now you can have the best for less with this charming bedroom piece!